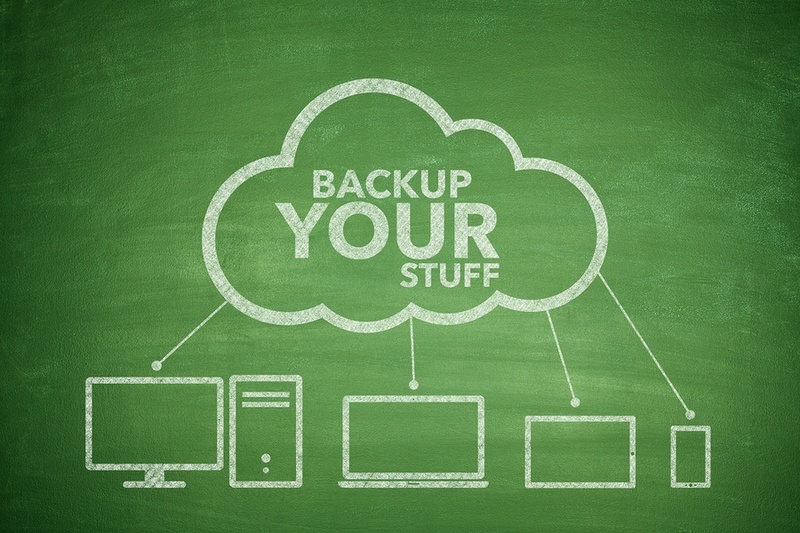 In these days of Ransomware you have to think about your backups more than ever. Without backups your data could be lost in one mouse click. You can backup in serveral different ways. 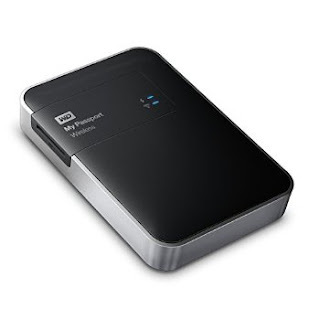 You can backup to an external drive. 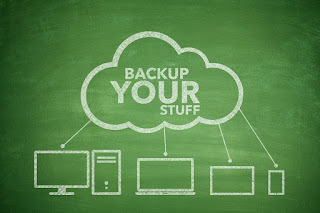 You can backup to other computers on your local network and you could backup online. Recently I had a customer suffer from ransomware. So of course the conversation turned to what can I do to back up my data so it doesn't happen again. First I suggested to them to get an external drive to have their data on instead of your computer. This is the easiest option of all and its a one time payment of the purchase of the drive. Now after that its a little more work. You have to either have the drive always hooked up to the computer so you can do automatic backups (through software) or hook it up and run a manual backup. Well my customer felt they didn't want to do that. So I moved on. Option 2 I didn't think would work for them because this takes a little time to setup and you have to have more advanced skill to maintain. 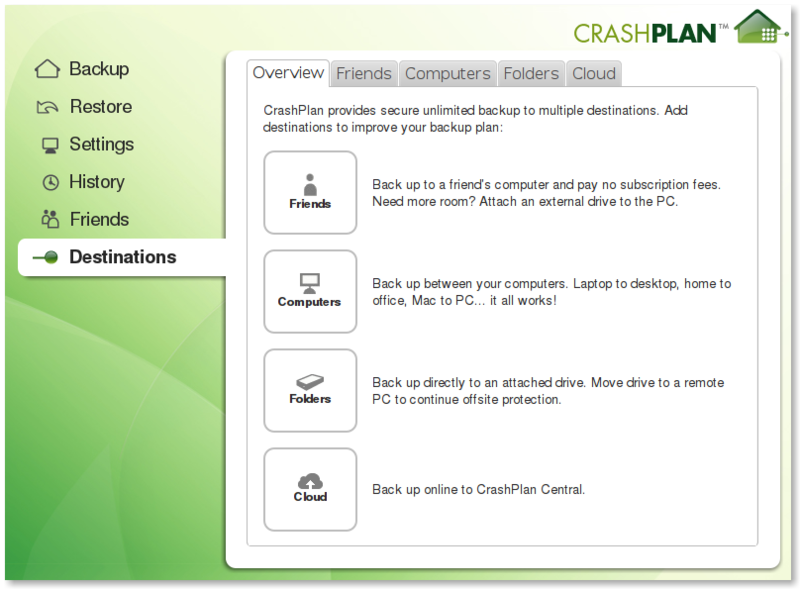 But then I though about them using something like Crashplan that would allow them to save backups to a another computer, either another one of your own or a friend's computer. The only think about that plan is you have to make sure you have enough space on the computer your backing up to. So I put this plan on hold as far as this customer was concerned but I might come back to it later. I actually do this for myself. 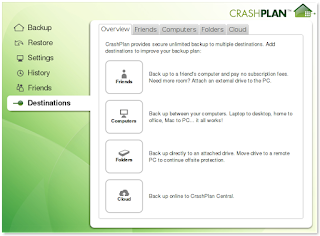 I use Crashplan on a Linux computer in my office in my basement that has a 1tb drive. Its an extra drive that doesn't have the operating system on it so in case of a system failure I'm not in a pickle about saving the data. I also I'm going to add it to my mother's computer to backup her data. So for anyone that has a desktop with some extra drive space this might be a great option for you. Option 3. Online storage. 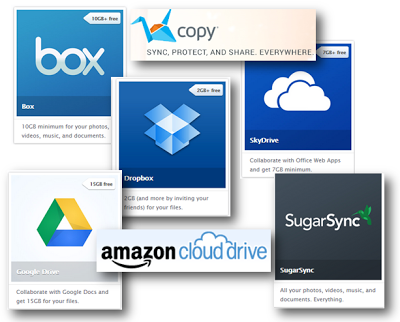 My client already used dropbox. When they got the ransomware it infected their dropbox files too. I think the most likely reason was it was mounted on their system like it was a local drive so the ransomeware could treat it like it was a local file. So my customer's confidence was shook on online storage. 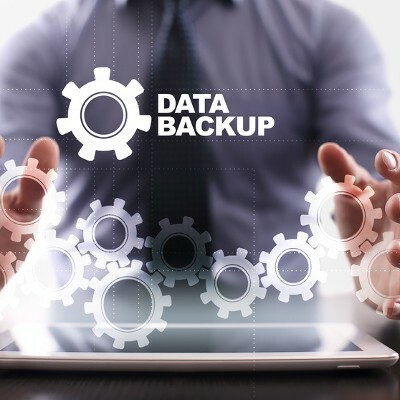 I suggested companies like Amazon (Glacier or AWS), Carbonite or any one of the host of other backup services. Their issue beyond that was paying a monthly fee. Well I tried to explain to them that data storage costs like if you took your furniture to storage. You don't put it in storage and pay a one time fee. There is more that goes into that. They have to pay for utilities for the building, and the fact your using a service just denotes having to pay a fee. So no matter what you choose its important to find some way to backup your data. Remember if your not willing to do some of the work yourself then your going to pay someone for something. 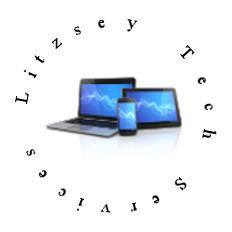 There is no more free when it comes to technology. You pay somehow. Look at all these options and ask yourself what are you willing to do and it usually shows you what option works for you. If you conclusion is none of the above its hard for me to say what you should do. 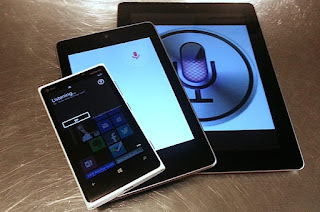 Technology may soon give you an option that fits what you like and what you like to spend on it. But its more important to BACK IT UP! !